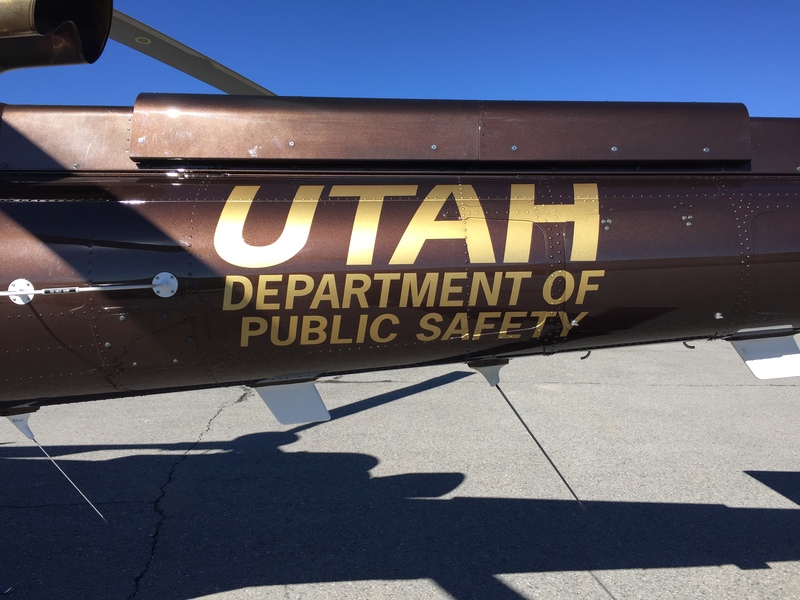 The Utah Department of Public Safety (DPS) is excited to welcome our new helicopter that features a new life saving tool- hoist capability. 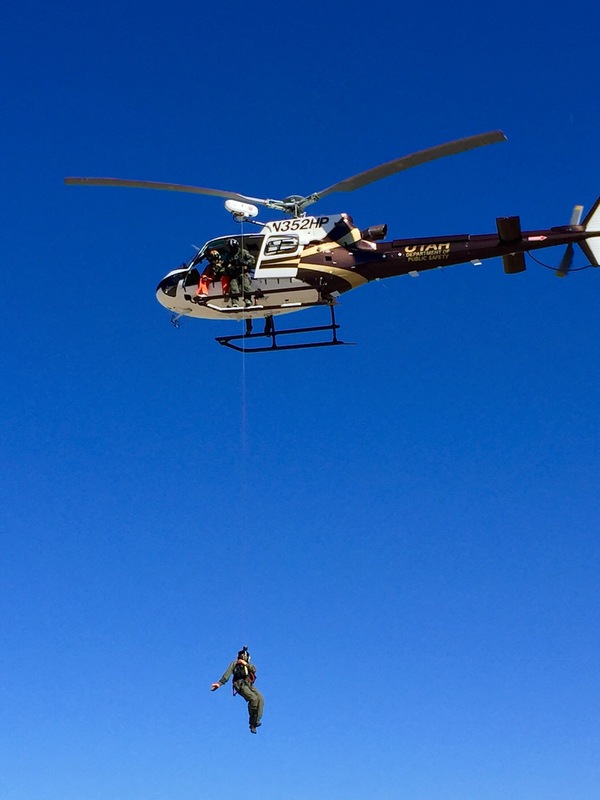 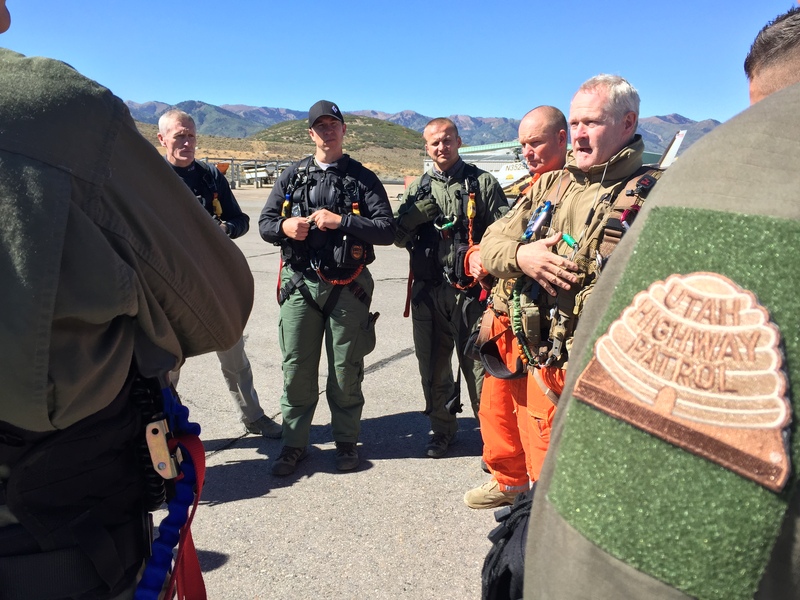 The DPS Aero Bureau is sent on rescue and recovery missions across Utah. 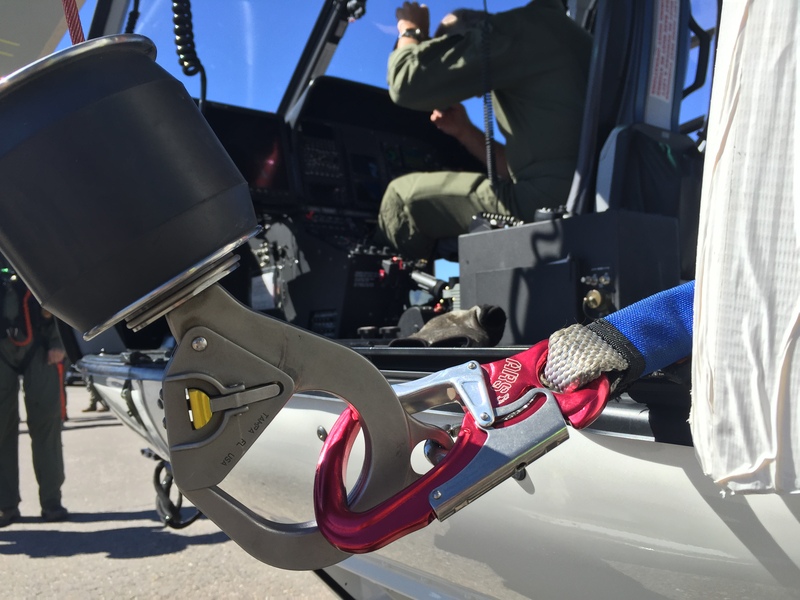 The new hoist capability on our brand new helicopter will allow the team to help rescue lost civilians in the most isolated locations and lift them up to safety. 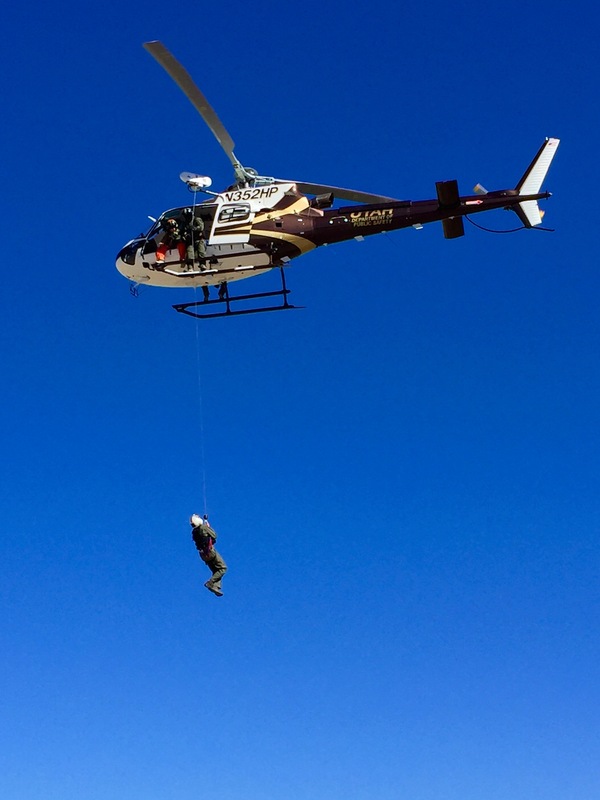 Our goal is to reach those who are lost or injured and bring them home safetly, but often times, our missions are to recover a victim and bring them back to their family. 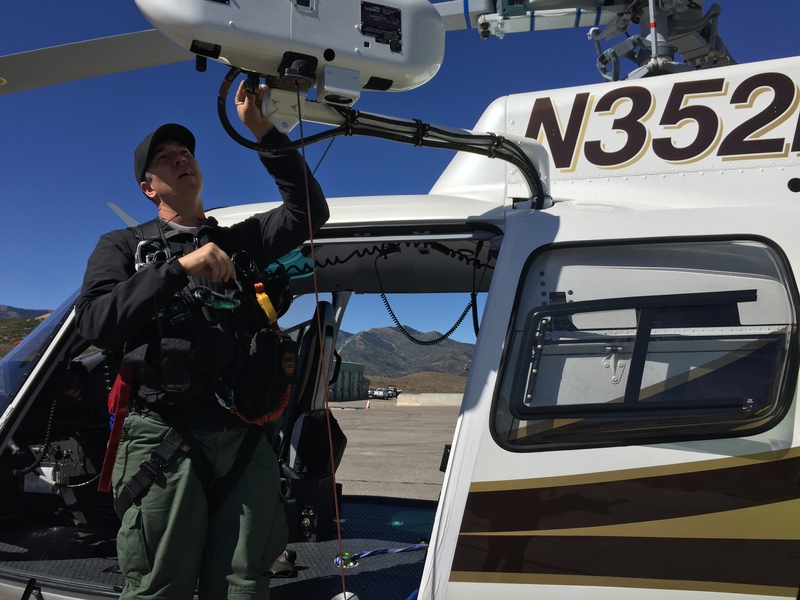 The hoist capability on this new helicopter will allow us to better serve our community. 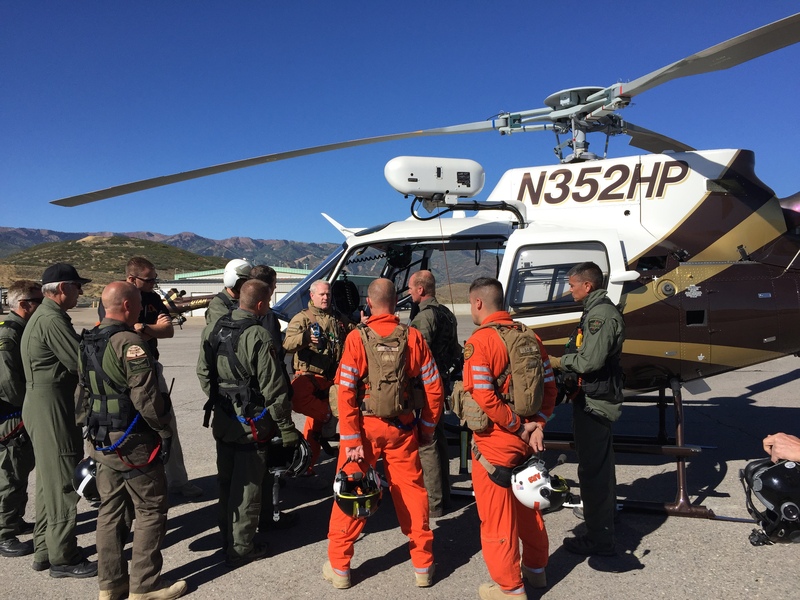 Here are some photos from a recent training in Park City. 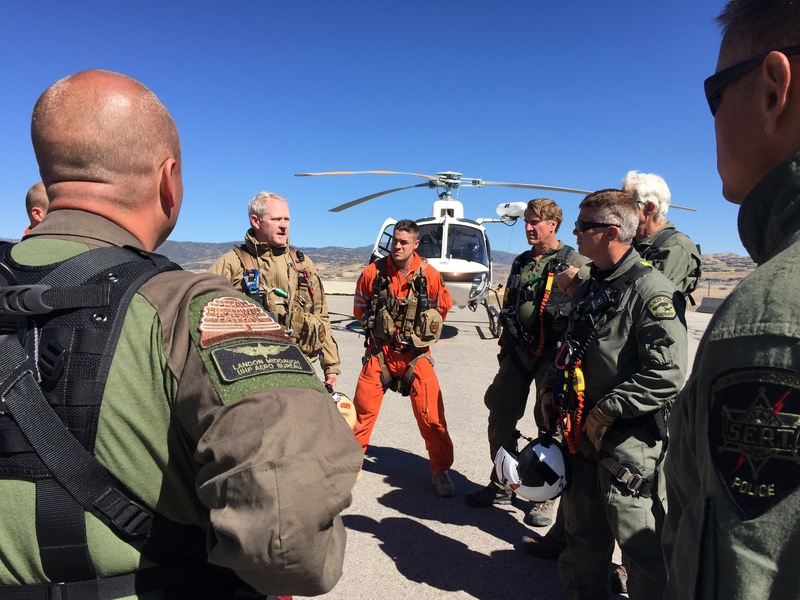 The team will continue regular training to better their skill.